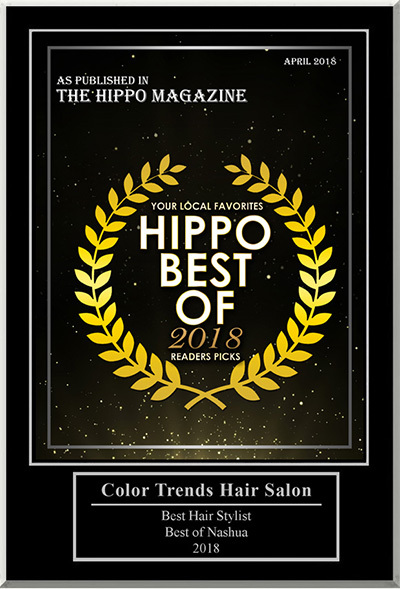 Your hair cut service will include a relaxing shampoo, conditioning rinse and a finished blow-dry style. While styling we will provide you with technique and product recommendations to help you recreate your finished look. 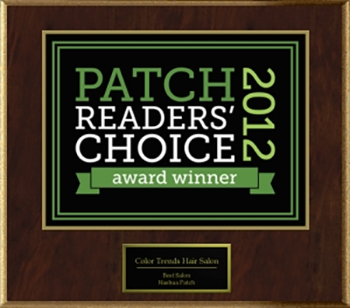 Please call Color Trends Hair Salon at 603-880-7504 to get started on your new look!